WiFi, DVD players, and VCRs are included with all cottages. Laundry Facilities available to all guests, free of charge. 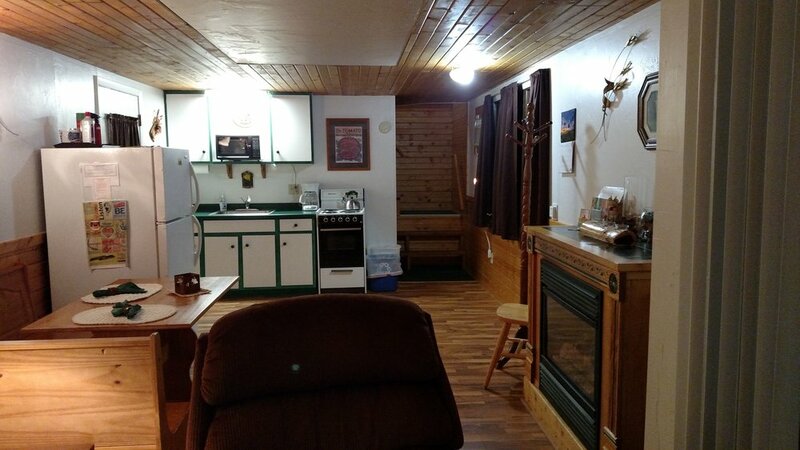 Cottages are about 7 miles Southwest of Sturgeon Bay, within blocks of Haines Park Beach, Riley's Bay, and less than 5 miles from the Sunset Grill and Morning Glory restaurants as well as the County Park Boat Landing and Potawatomi State Park. Plenty of other restaurants, beautiful hiking and trails for bicycles, snowmobiles, and cross country skiing are located nearby. Door County is an amazing vacation destination for families.